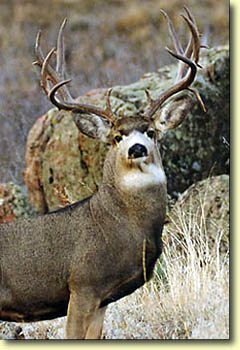 Welcome to the "One Great Buck" photo tour by Peter Eades. Over the past few years, Peter has been photographing this awesome buck. 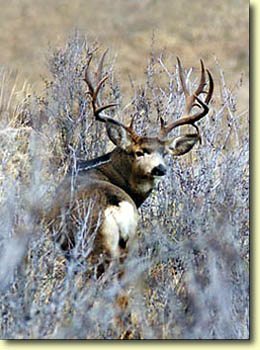 The buck only shows up for a few weeks each fall to participate in the rut. The 2 photos below were taken in 1998.